Smash Bros and Mother fans rejoice! 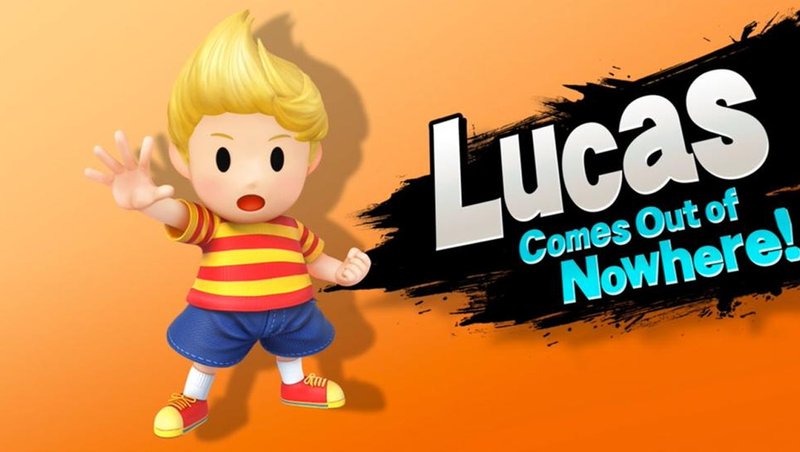 Lucas, the obviously-superior-to-Ness Ness clone, will be making his way into the newest Smash Bros roster in just over a weeks time. This means that he will most likely NOT be the focus of the E3 Nintendo Direct, which is sure to announce some new fighters for the Big N’s best selling brawler. Will it be Ryu? Roy? K. Rool?Pichu? God, I hope it’s not Pichu. Chances are we’ll also be getting the Splatoon and KK Slider skins that Bonny mentioned on June 14. Here’s hoping! Welcome back Lucas.